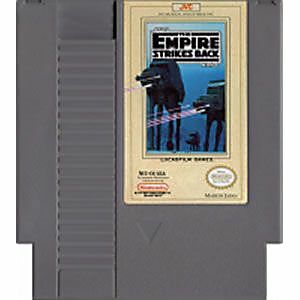 Empire Strikes Back original NES Nintendo Game cartridge only - Cleaned Tested and Guaranteed to Work! 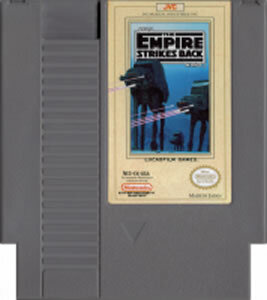 This game was a late release for the NES and the graphics look like crap!!! And to top it off the broken controls and brutal difficulty make the game unplayable. Do yourself a favor and avoid this game at all costs!! !